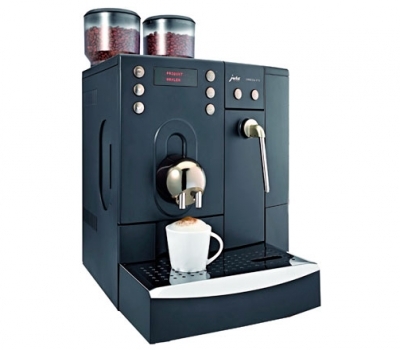 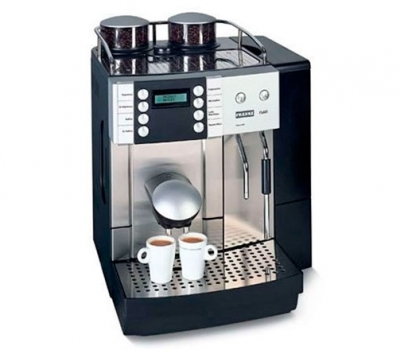 The Flair is the ideal coffee machine for anyone wanting to serve a perfect of coffee without needing the performance of a large machine. 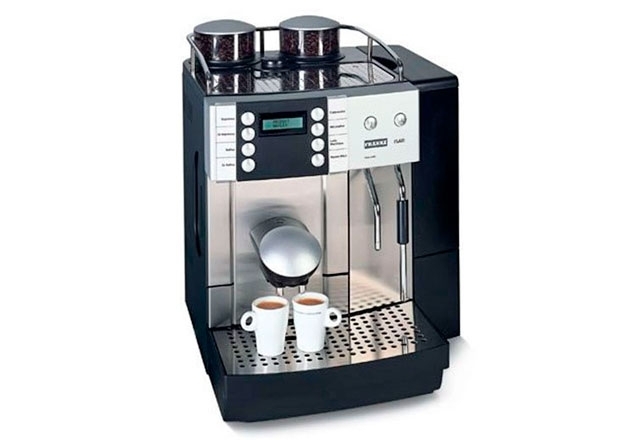 It has ten individually programmable buttons, and you can heat or froth milk automatically, allowing you to prepare a latte macchiato at the touch of a button. 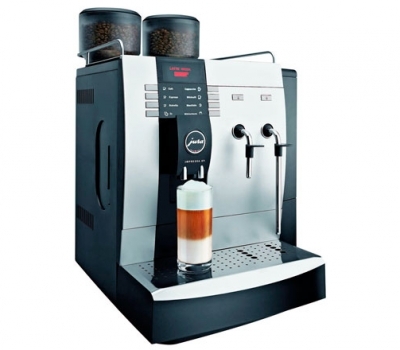 Coffee-bean level monitoring and separate brewing temperatures.